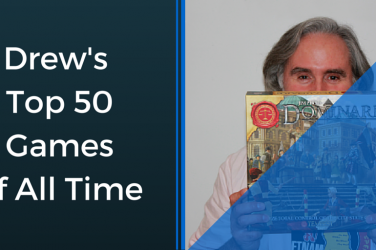 Terra Mystica was already one of my favorite games of all time, and then they made it better. 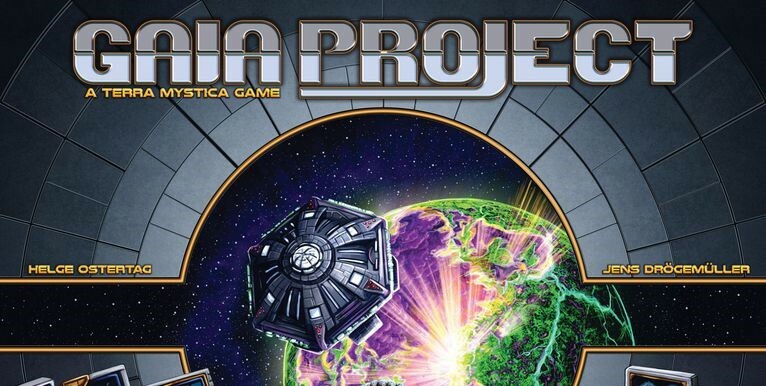 Gaia Project takes all of the small issues I had with Terra Mystica (static board, imperfect balance among races, and a boring cult track), and rethemes it in deep space. Whether you prefer the fantasy-themed races of the original or the plastic miniatures and modular approach of it space cousin, the Terra Mystica formula is as good as ever. 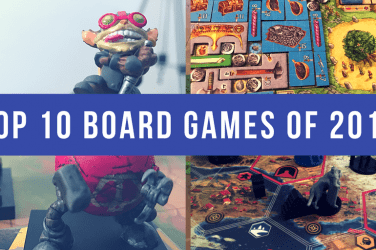 Academy games always brings out the best in war games, especially for a broad gaming audience without ever sacrificing the history of the times or a moment of strategic game play. 878: Vikings Invasions of England, bring that same urgency to each and every round. 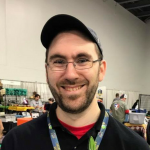 The expansion adds in multiple modules to keep the game fresh and dynamic. 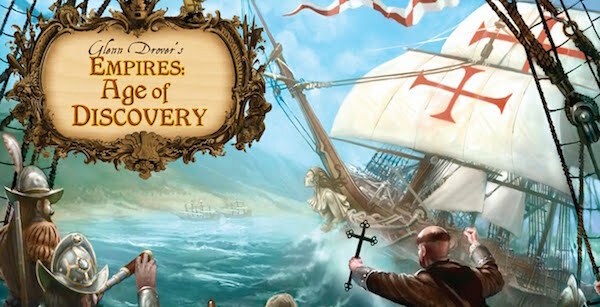 One of the original worker placement games in the modern age of hobby games, Age of Empires III was a cult classic that few could find until Eagle Gryphon brought it back as Empires: Age of Discovery. 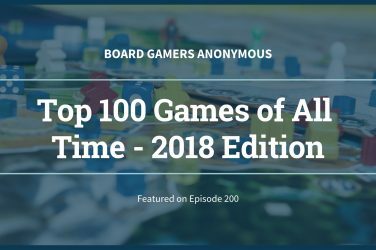 The new version is massive with hundreds of miniatures, a sprawling board, expansion options aplenty, and the same colonization-focused gameplay that combines worker placement, action programming, tableau building and area control into an exciting, streamlined experience. 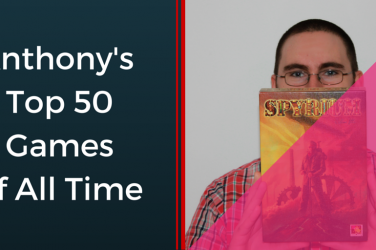 Trading in the Mediterranean has become a trope in tabletop gaming, but here Mac Gertz has brought the genre to a whole new level. Picking up and playing cards from your hand that later will be your multiplier for victory points ins an ingenious idea and perfect in its execution. 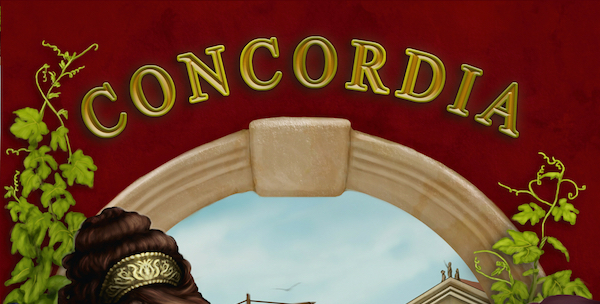 Concordia has become the default game in my game groups and to that end, there is no higher compliment. When you think of 4X games, it’s usually either a civilization-style epic across the Mediterranean and New World, or its set in deep space. 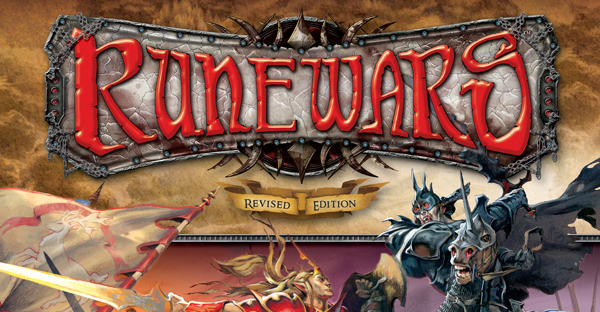 Runewars takes the obvious next step and thrusts us into the enthralling world of Terrinoth to battle it out for control of runes across the map. With four distinctly unique races, hero integration, and a huge number of miniatures, always doing something interesting on the map, Runewars is an expansive production like few other fantasy 4X games. 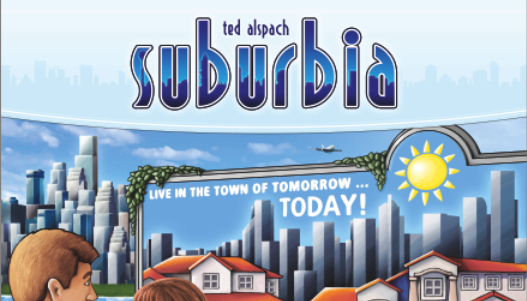 Ted Alspach has had a history of hits, but it is his game Suburbia and its tight tile placement that really stands above and beyond all his other games. Purchase the best tile from the market and then with it’s proper placement, you will achieve not just a growth in income and reputation, but the public and private goals that will tip the victory into your hands. I heard back Terraforming Mars a couple weeks before Gen Con in 2016 and was immediately hooked. Communal goals to trigger the end game. 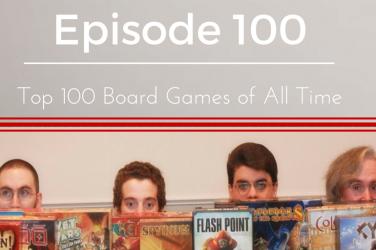 A deck of more than 300 unique cards that chain together to ensure a completely unique engine every time you play. 10 different corporations with asymmetrical powers and starting conditions. Terraforming Mars has it all, and already two expansions in the 16 months since release. This will be a strong contender for a long time to come. 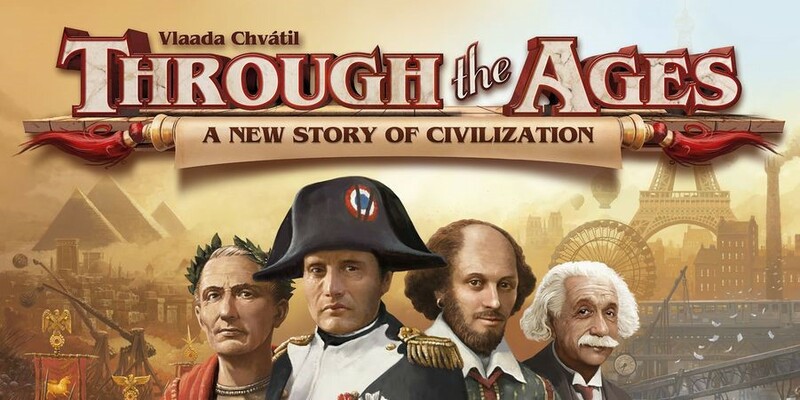 Through the Ages: A New Story of Civilization is an epic card based tableau building game that takes us all the way up to the modern age in order to build the most culture possible. With all this epicness, you would expect a huge coffin box full of components and yet Vlaada Chvátil does it with a truly elegant design and minimal components. 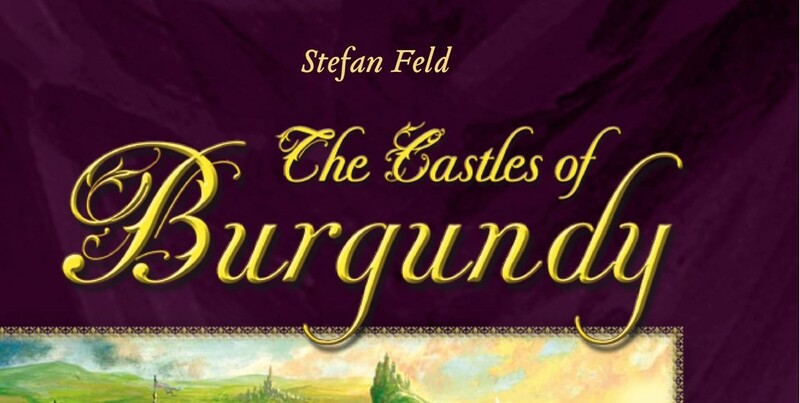 Stefan Feld’s The Castles of Burgundy is a watershed for accessible, dice-based euros, which makes the success of its card game variant that much more unexpected. 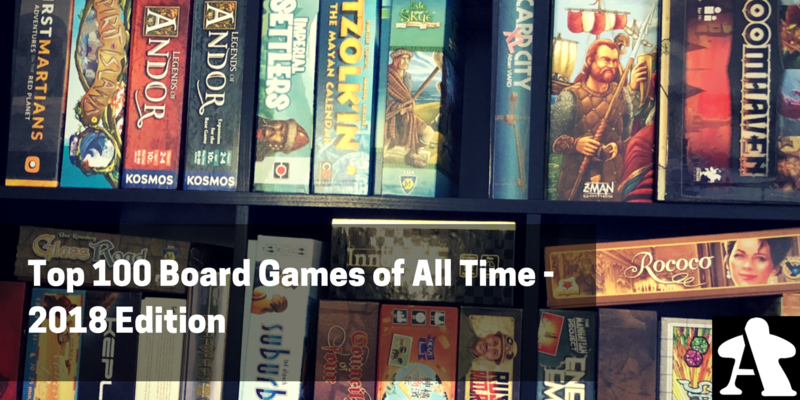 At once sprawling and yet still incredibly easy to pick up and portable in transit, this game manages to capture everything that makes The Castles of Burgundy work, in a tight, low-player count friendly package. 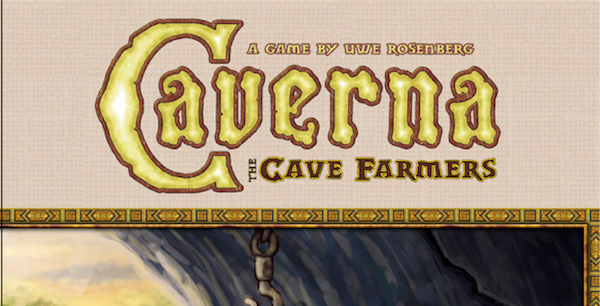 If for some reason Agricola didn’t work for you because of its card play or have to do everything end scoring, fear no more, Caverna fixes all those problems. 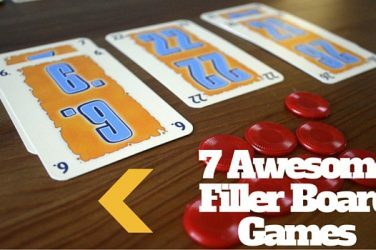 Uwe Rosenberg opens up this worker placement gem with a market of tiles that replaces the cards and an opportunity to maximize any open resource to claim victory.